Louisiana Kitchen. From what I have heard (and not being there and experiencing it) that pretty much changed the rules for a lot of things in the culinary world. 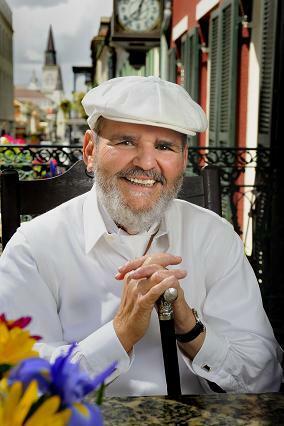 I can still go there but it won’t be the same without Chef Paul Prudhomme. Instead of trying to make up something I really don’t know about I’m going to include a link to the article I read about his passing. Enjoy!